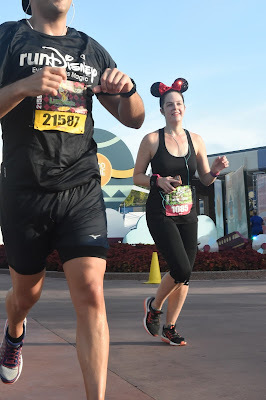 I am an Annual Passholder. I get FREE PHOTO DOWNLOADS FROM DISNEY'S PHOTOPASS. 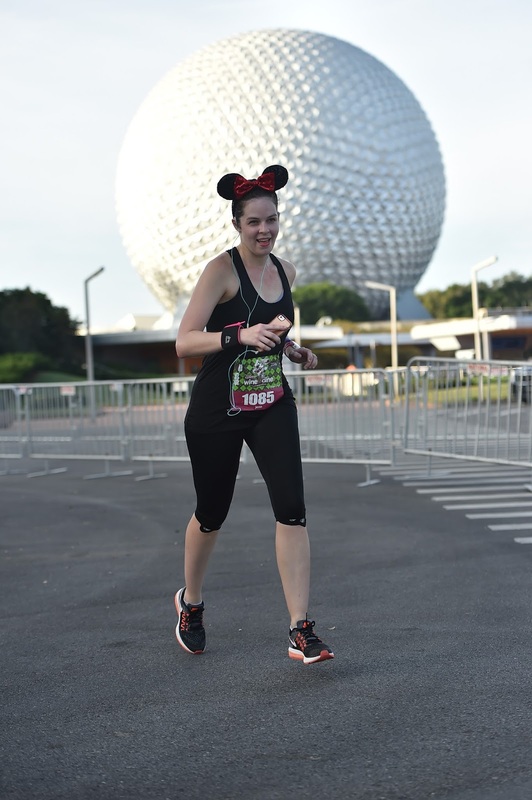 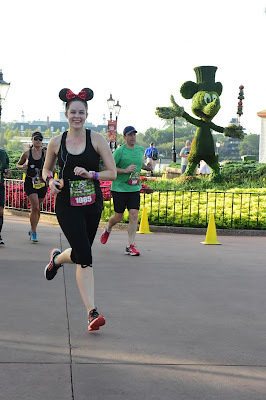 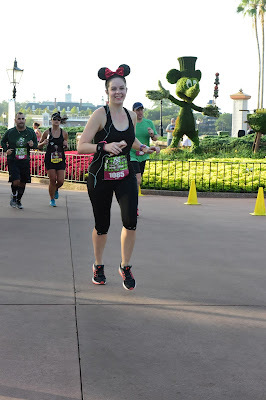 Which now does ALL THE RUNDISNEY PHOTOS. 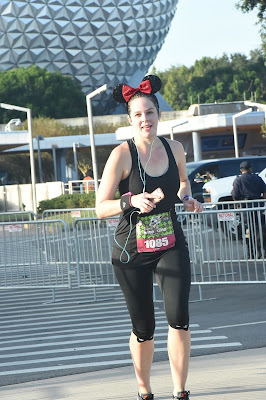 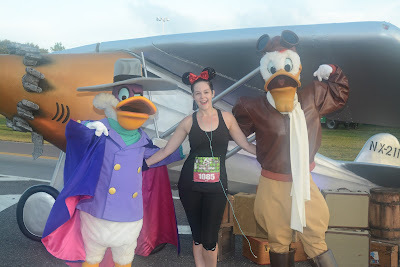 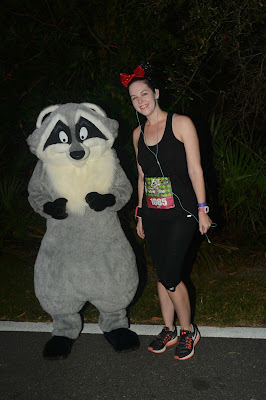 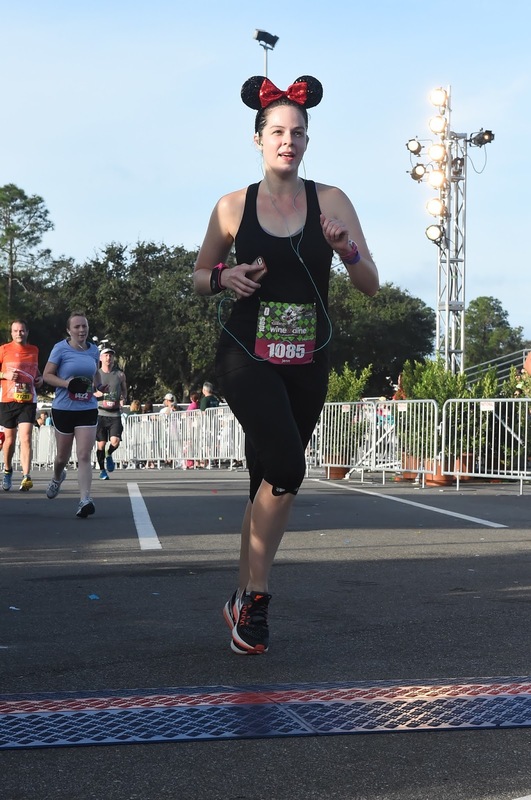 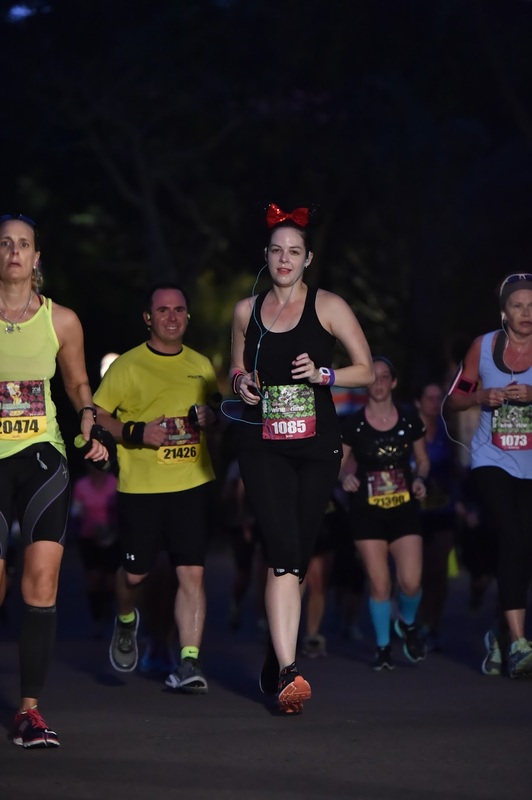 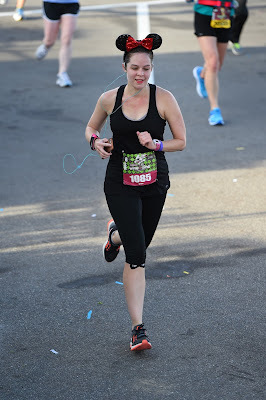 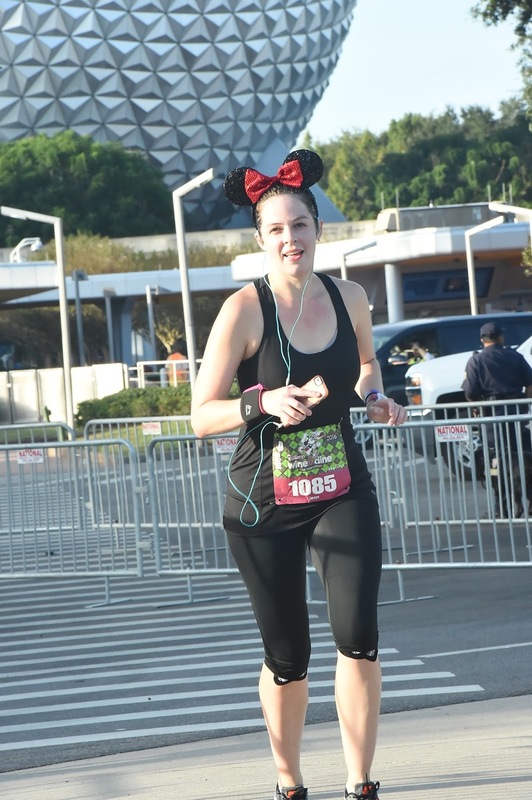 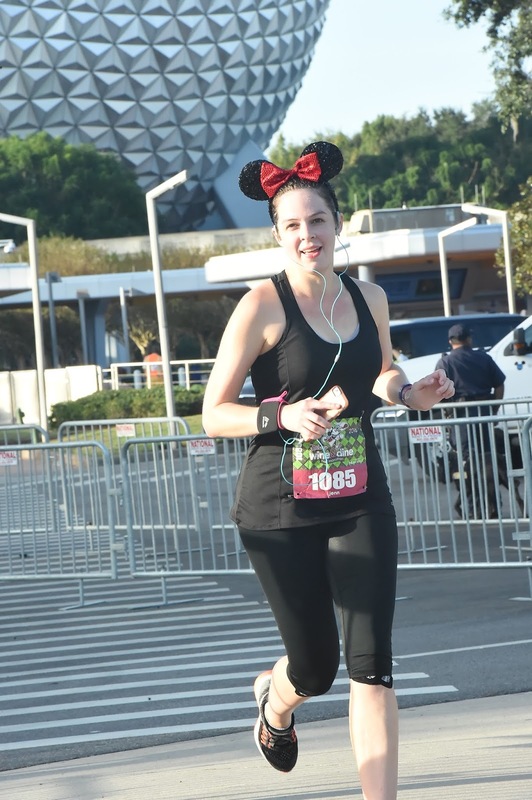 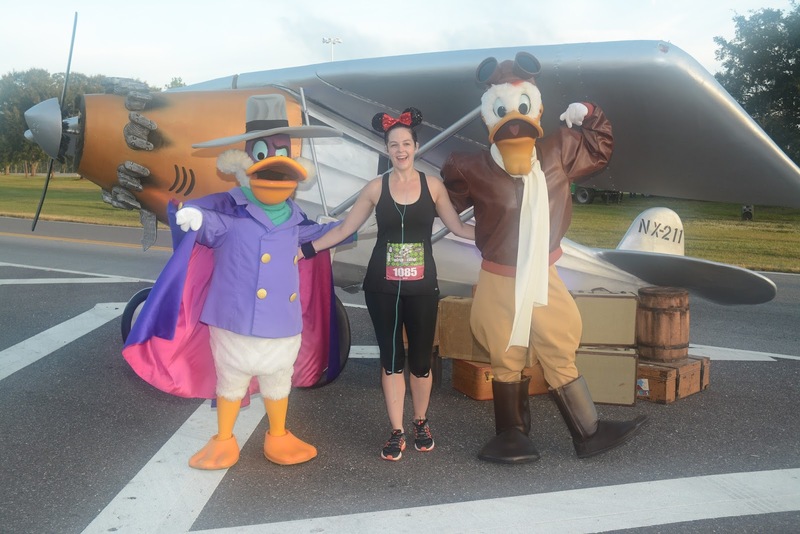 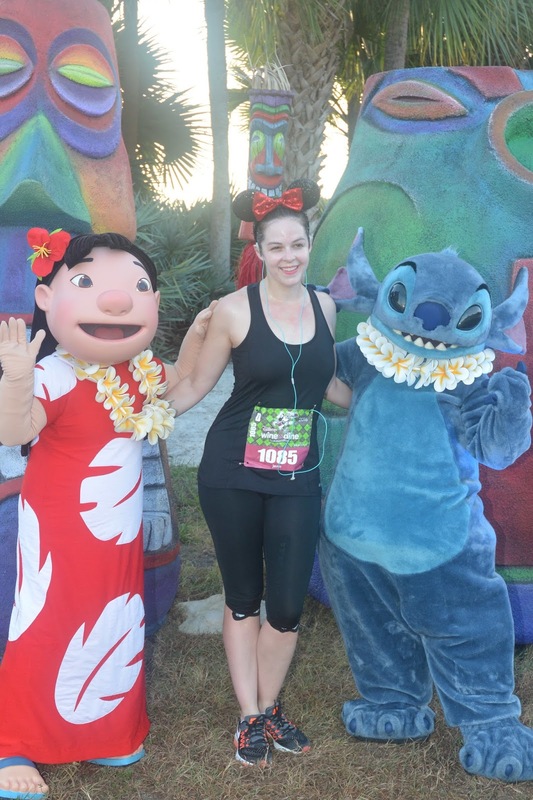 Look upon my Wine & Dine Half Marathon Photo Dump and despair!! !